We Delivery Japnese Fresh Produce to YOU! MRT JAPAN CO., LTD. is in a trading business over 15 years. 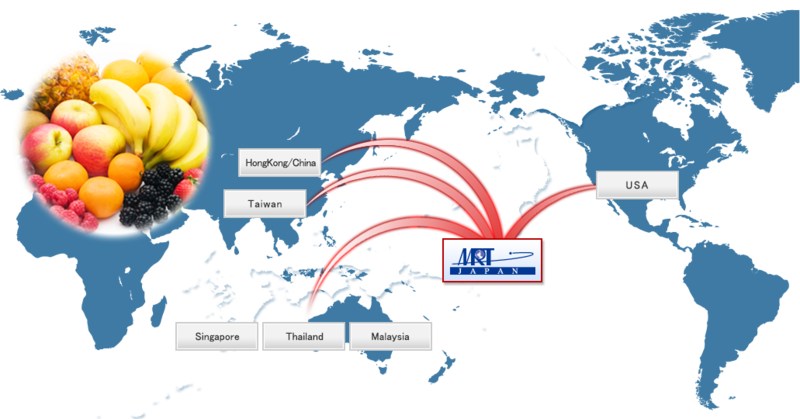 We have been exporting Japanese fresh produce from all over Japan to the world. Our main supplies are fresh fruits, vegetable, and related processed foods from Japanese wholesale market. We make all our efforts to make our customers to be satisfy with our high quality, safe and secure produce.